You can put notes on the diagram as same as AmaterasUML. 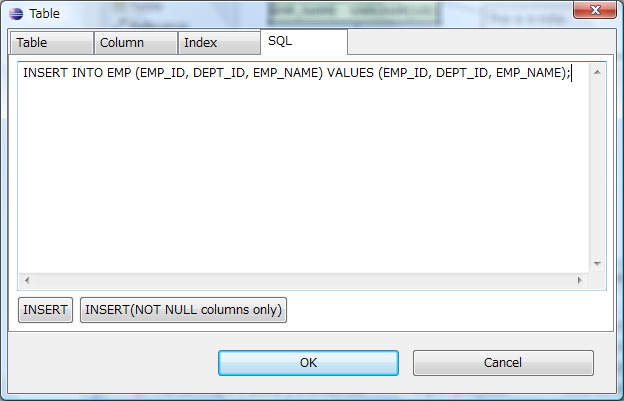 You can input additional SQL in the table editing dialog. These SQL appear in last of the DDL. You can use this feature for many purpose such as manages initial table data. When the editing file has been updated in background such as SVN update, opened diagrams are refreshed automatically.